In order to improve the level of energy management and save energy, it is necessary to set up a energy management system with wide coverage and perfect functions. eBuilding Energy Consumption Monitoring System reach energy consumption monitoring in full process through collect, storage, statistics, analysis and multi layers application,turn the updates of real time data to be data flow, find the space for energy saving management and remould in complicated energy consumption data continuously, strengthening the management of energy consumption. 1. Measuring accurately for consumption classify, subitem and single household in kinds of buildings, remote transmission for measuring data, data collect and storage, statistics and analysis and etc. 2. Through comfortable environment and improve energy saving means, such effective idea, to realize effective energy saving, and provide automation management to building energy. 3. Monitoring energy consumption, offer energy consumption diagnosis, bill checking, saving control, potential analysis, effect conservation, energy dispatch and etc to the energy managing department. important device, which can know the real time state, and alarm if any abnormal. 5. Combining with production situation, analysis the consumption of each device. 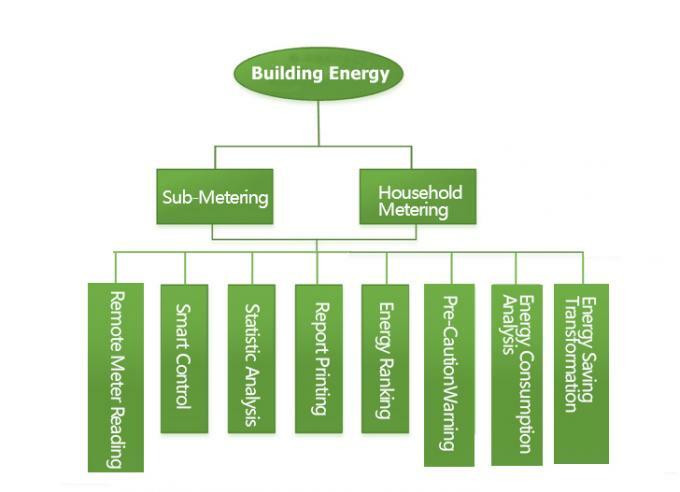 Through ranking in energy consumption for each department, set up an energy management system. 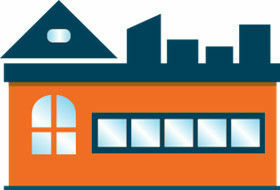 Introduce energy performance appraisal system to get more eyes in energy saving. The main senior R&D staff graduated from the Air Force Radar College. After establish the enterprise, it has develop the own R&D team which has 57 R&D technician( 28.5% of company employee). They can R&D various electric meter and related products independently through the internal and external training and practice. It has 25 patents which has 19 Utility Model patents, 4 Appearance Design patents, 2 Invention patents. “DDZY150/DTZY150 series smart electric meter key technology and application” has won the science and technology progress prize of Hubei province in 12, 2015. It can R&D different types of electric meter and related products independently and has the modify and update R&D capability. Production and technicians have passed the strict training before working which has the strong sense of quality and also has the technical skills.